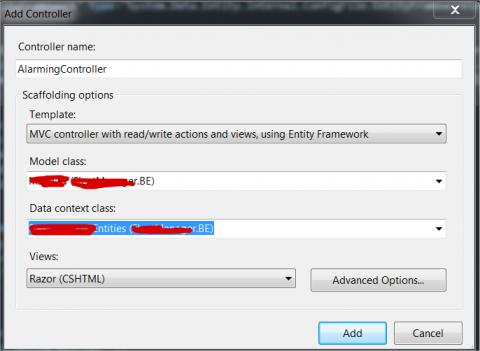 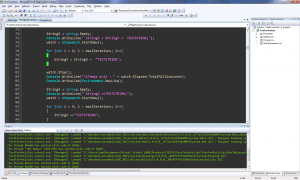 Let’s say you are developing an MVC application and you want to add a generated controller with the associated views. 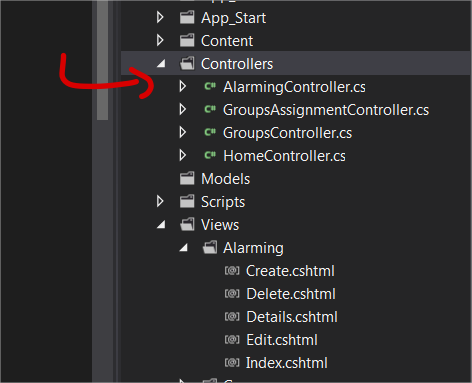 Donâ€™t forget to uncomment your connection string and you are done. 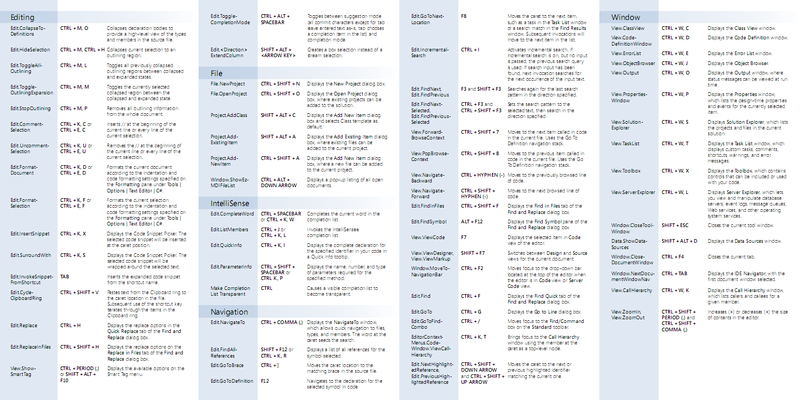 The visual studio 2010 keybinding poster is available since a few weeks. 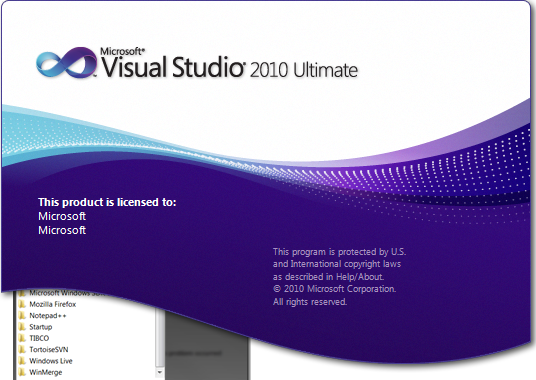 Yesterday I received a visual studio 2010 Ultimate edition from work. 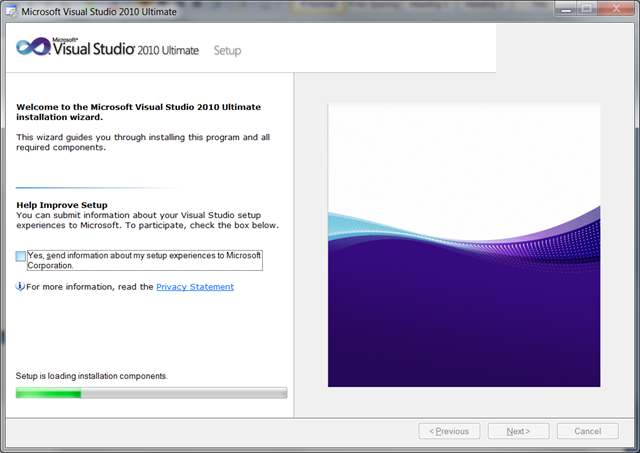 So, letâ€™s install it ! 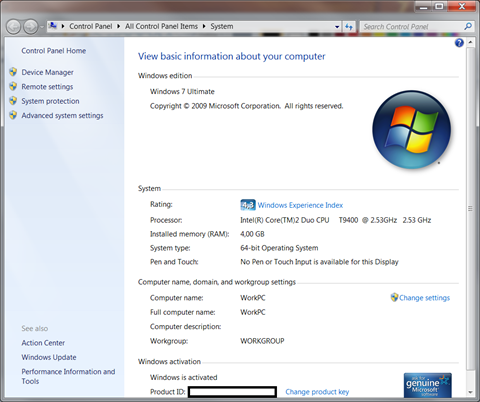 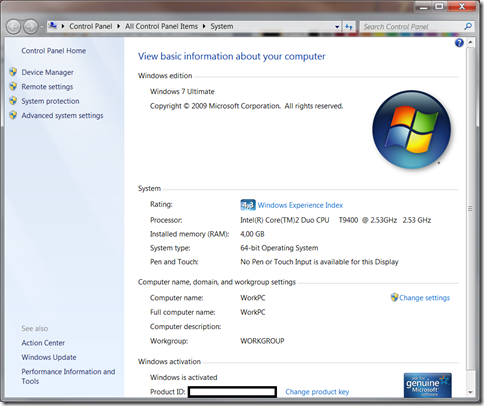 I install it on a Fujitsu Siemens laptop with 4 GB Ram and a Intel Core 2 Duo processor (2,53 GHz) running Windows 7 64 bit Ultimate edition. 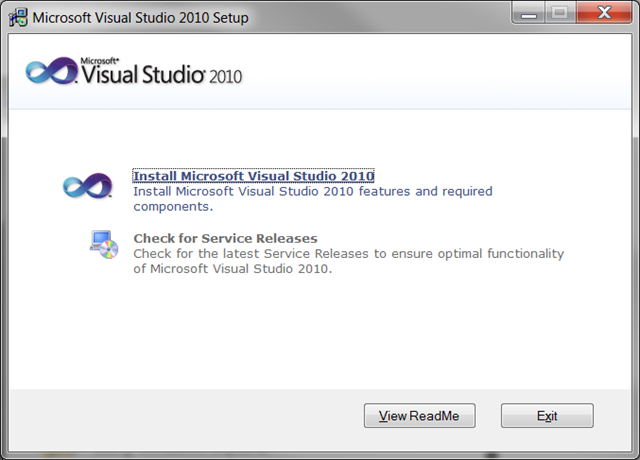 You can choose to install the documentation, but I choose to click on the â€œFinishâ€ button. 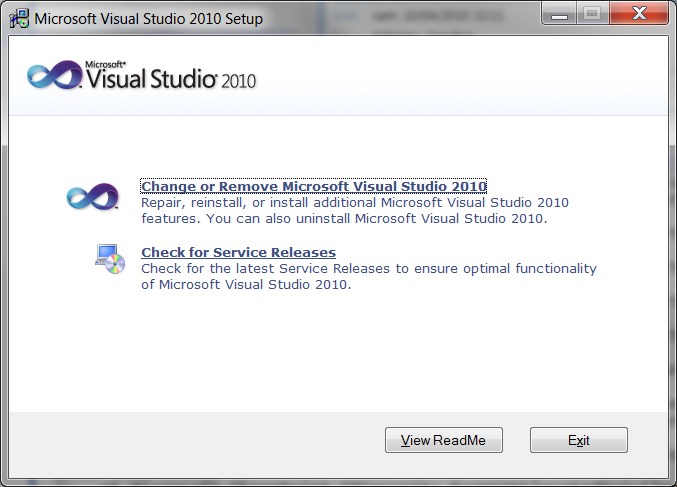 The installation takes me about one hour, and no problem occurred. 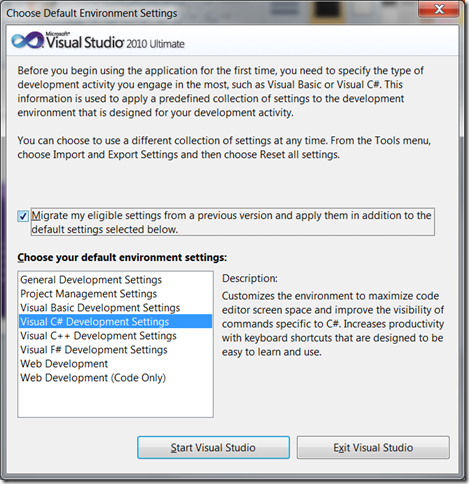 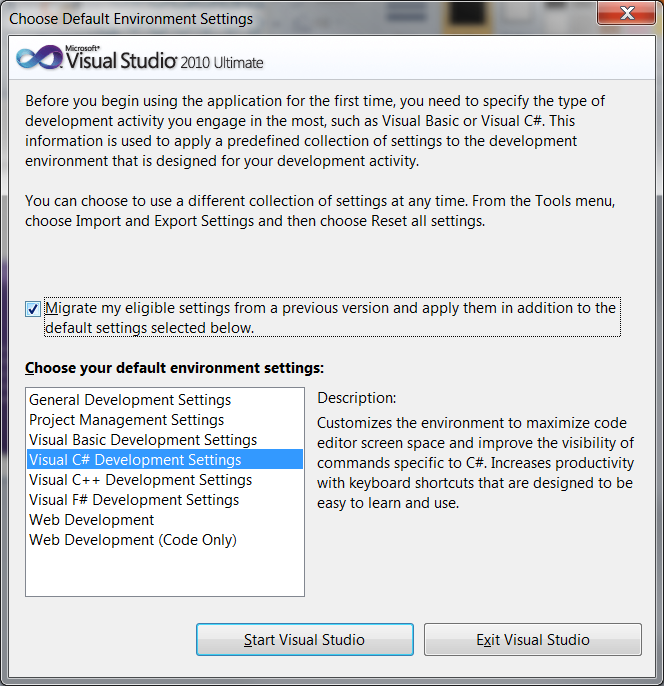 I choose my default environment settings (I used to choose Visual C# Development settings so I pick this one). 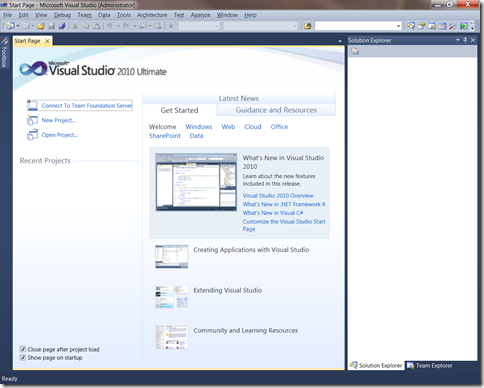 Some resources for Windows, Web, Cloud, Office,SharePoint and Data development are accessible too. 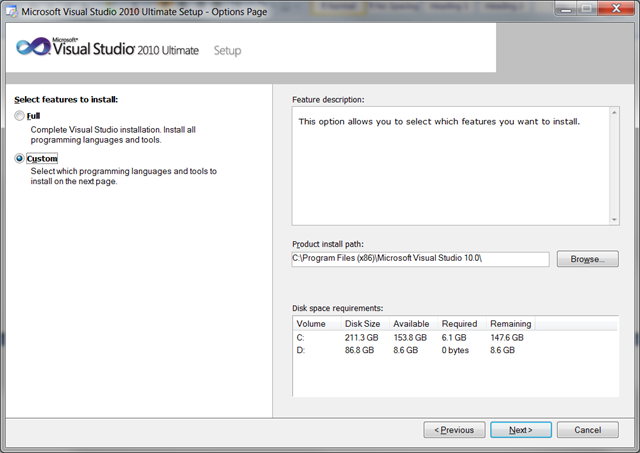 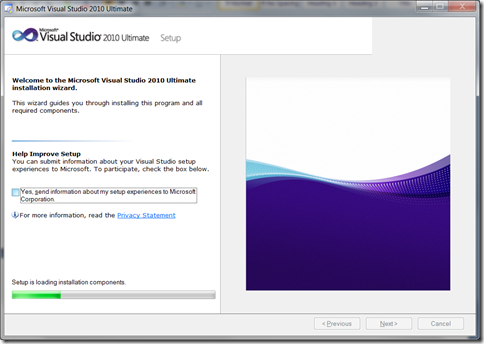 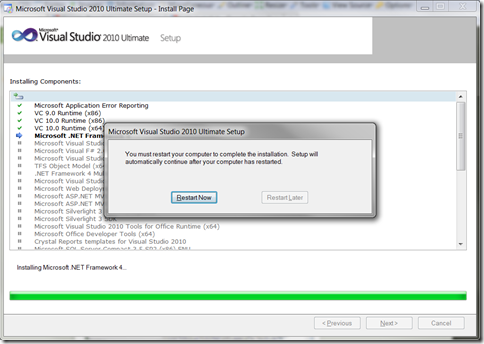 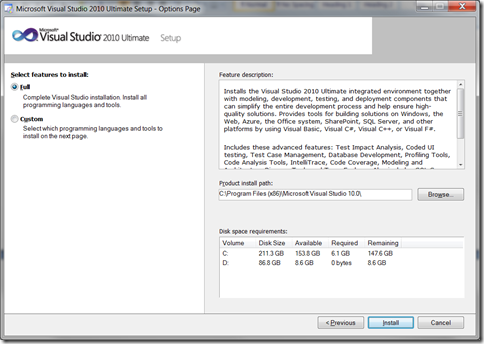 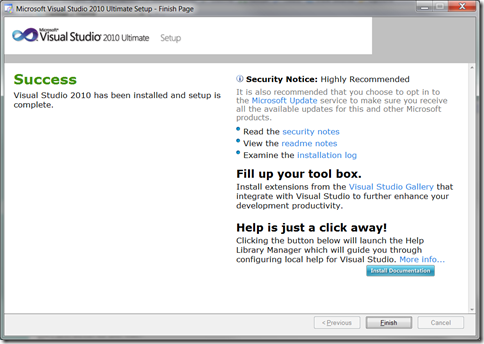 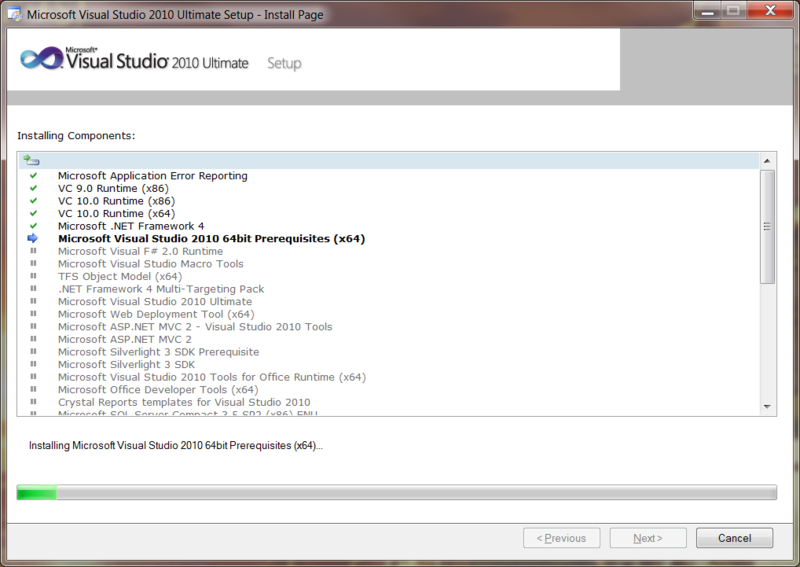 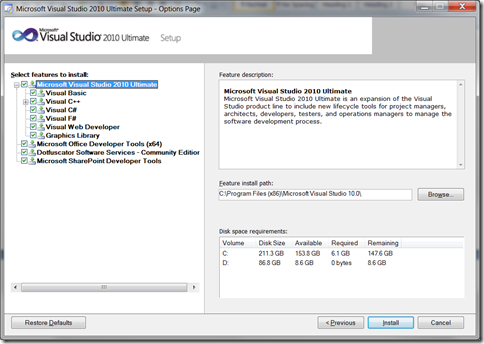 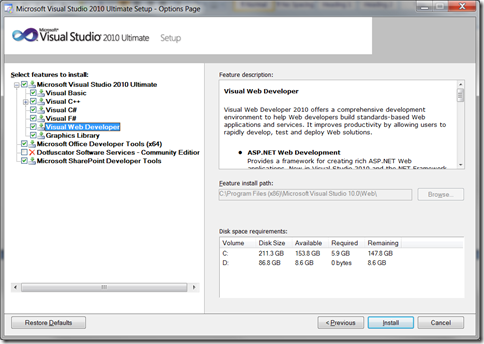 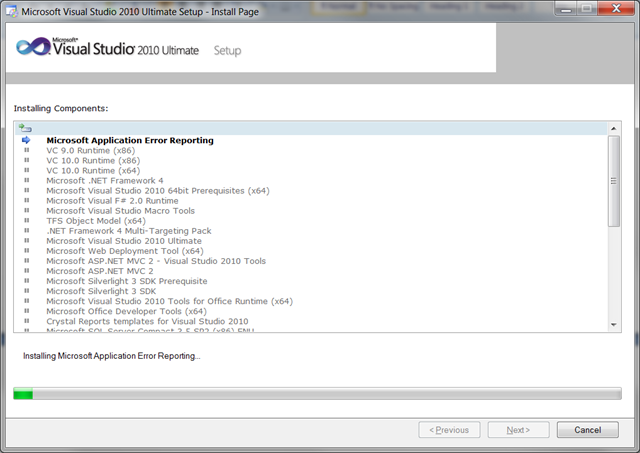 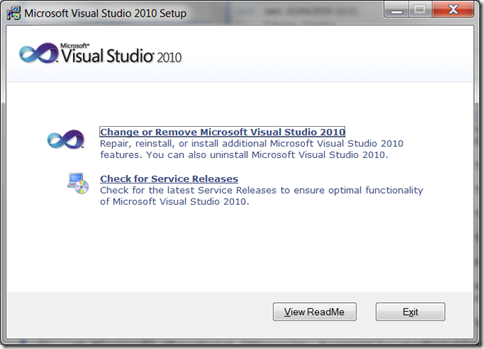 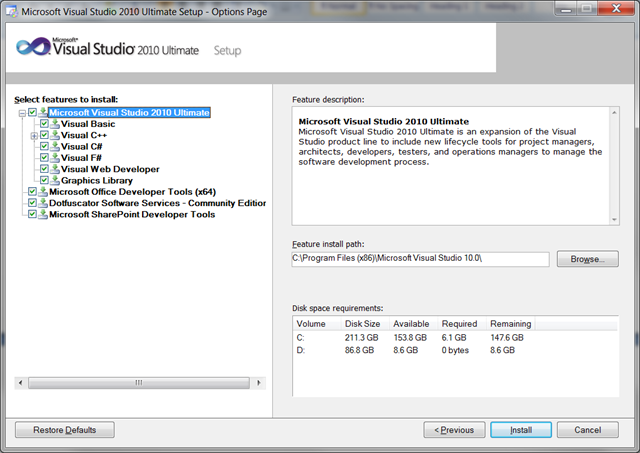 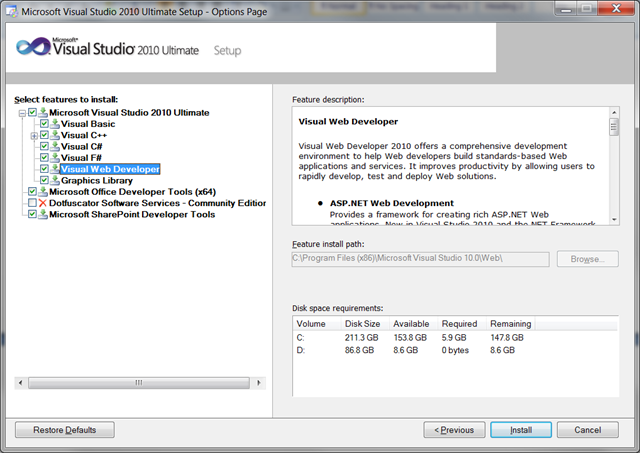 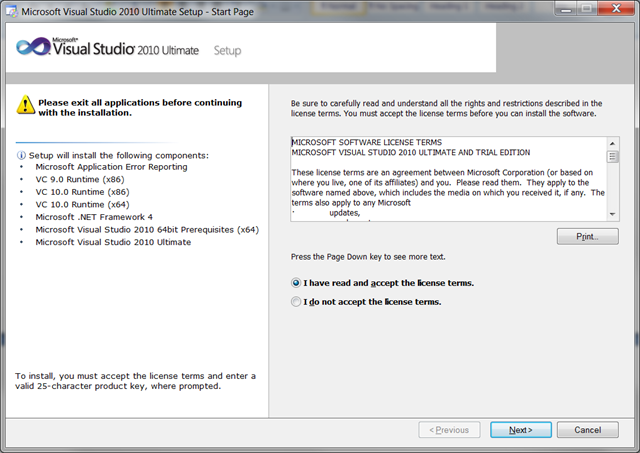 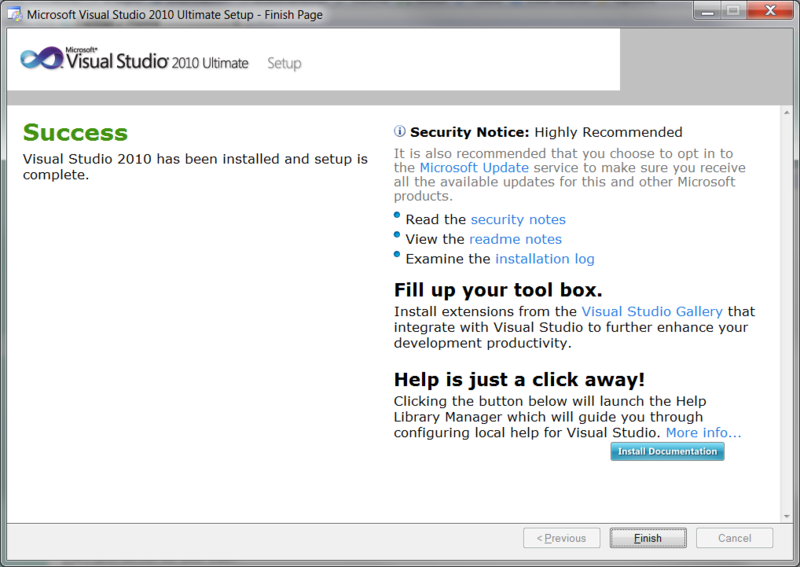 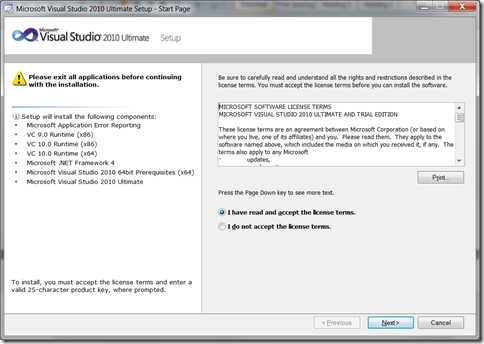 Next step : migration of a Visual studio 2008 solution !